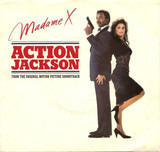 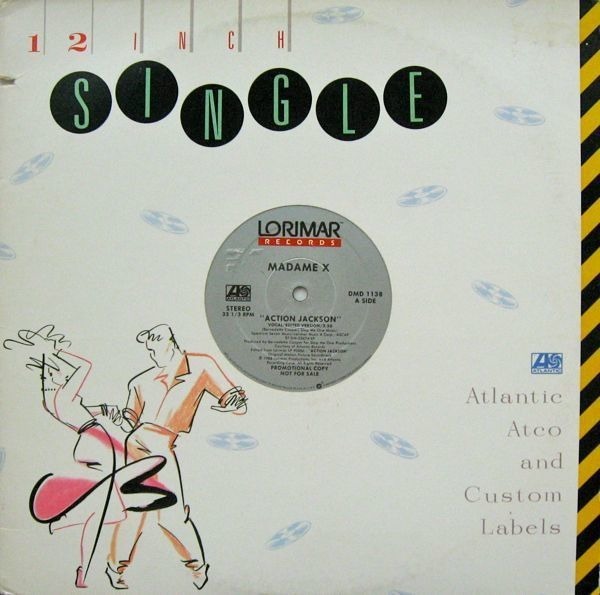 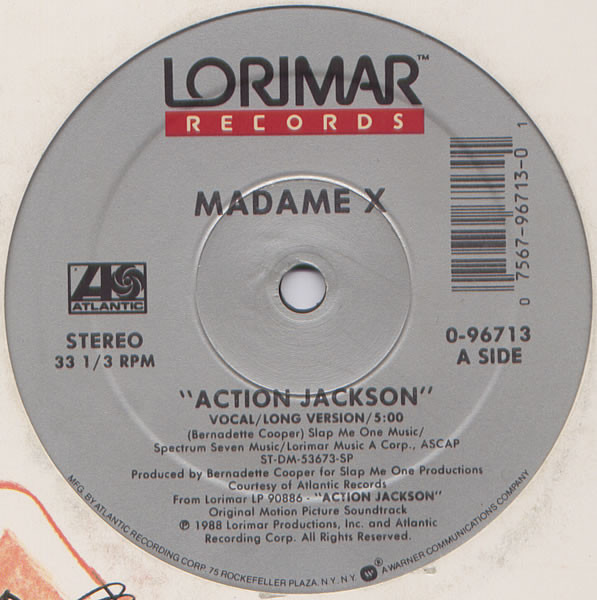 'From Lorimar LP 90886 'Action Jackson' Original Motion Picture Soundtrack. Produced for Slap Me One Productions. 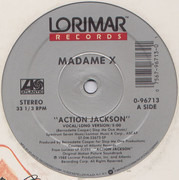 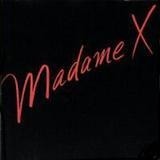 Published by Slap Me One Music / Spectrum Seven Music / Lorimar Music A Corp., ASCAP. (P) 1988 Lorimar Productions, Inc. and Atlantic Recording Corp.